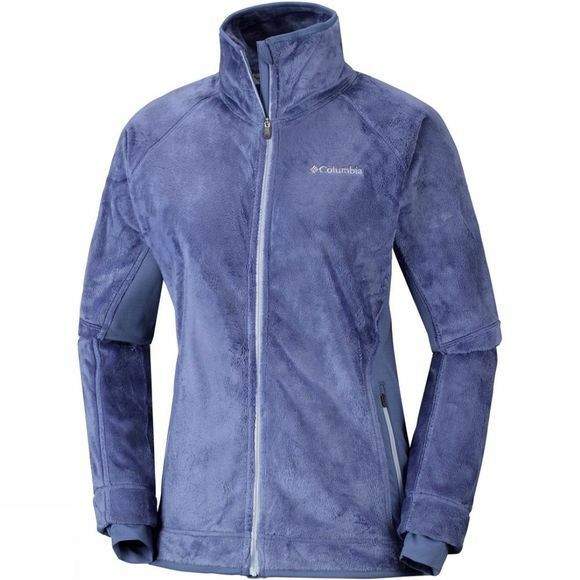 The Womens Pearl Plush II Fleece from Columbia is super soft and provides the perfect layer for staying warm during outdoor activities. The drawcord adjustable hem and comfort cuffs help lock in heat. 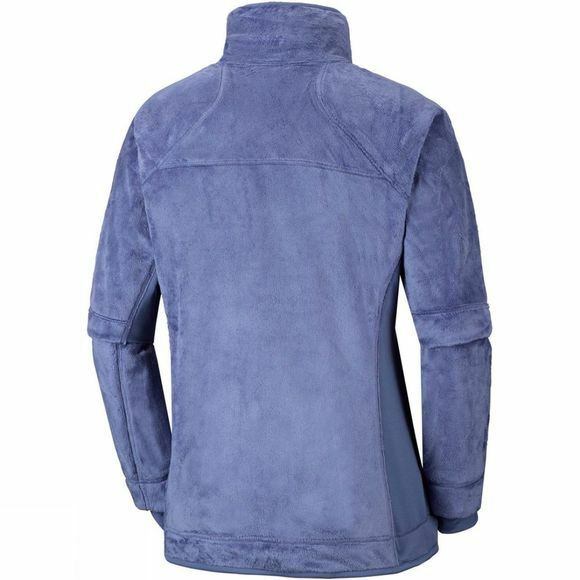 The stretchy and breathable fabric provides the ultimate comfort.